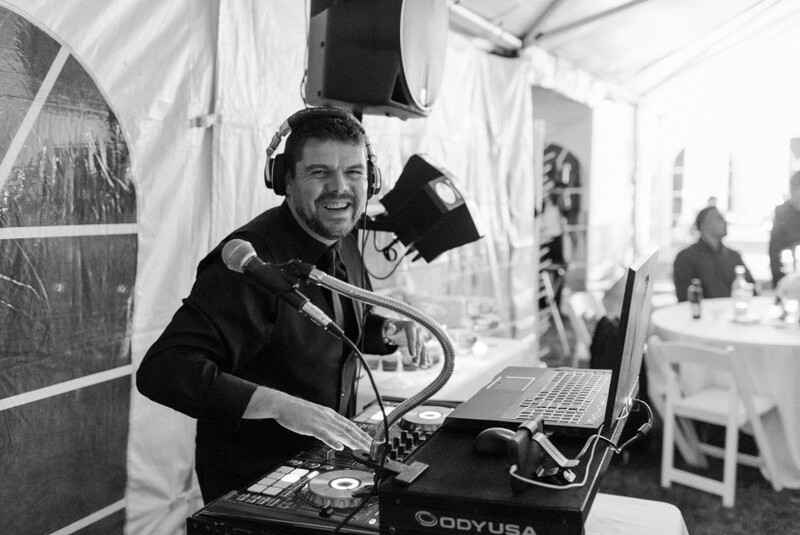 A1 Karaoke offers DJ & karaoke party entertainment for all occasions including weddings, boat cruises, anniversaries, birthday parties, bars, restaurants & nightclubs, schools, corporate events, private functions and more in Toronto & the G.T.A. and surrounding area. 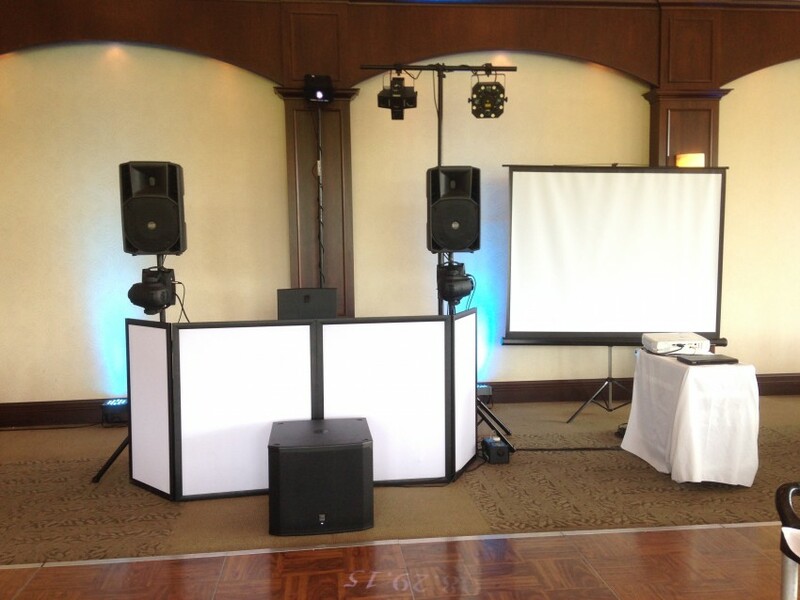 Get a FREE quote for your party today! 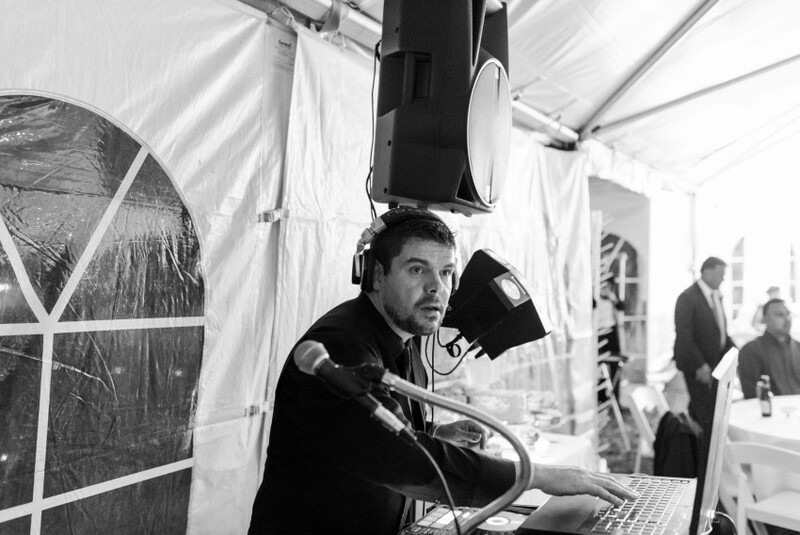 Hired A1 for our staff party, Marc was excellent to deal with, he was easy to contact, had the answers and day of the event did a super professional job, the karaoke was excellent and his DJ'ing top notch, definitely helped us make a fabulous party. Thank you so much for you review and kind words Jason, much appreciated! We hired A1 (Mark) for our office holiday party and he was great. A mix of crowd pleasing dance-along music and coworker karaoke, it couldn't have been better. Thanks Mark. Oh - and your speed/care in taking care of all the accounting was awesome. Thank you very much For your kind words Jennifer. I hope you all had an amazing time and thank you for your business. 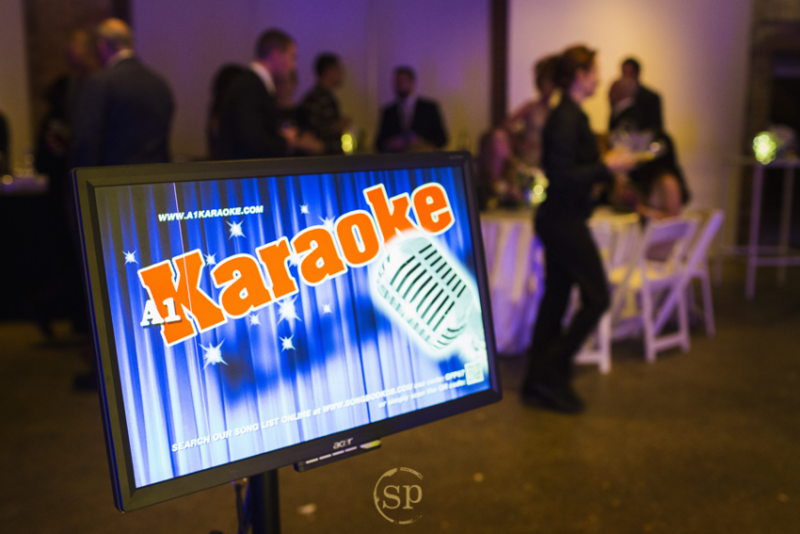 A1 Karaoke offers DJ & karaoke party entertainment for all occasion including weddings, boat cruises, anniversaries, birthday parties, bars, restaurants & nightclubs, schools, corporate events, private functions and more in Toronto & the G.T.A. and surrounding area. From a small venue like a private house party to a massive hall for 900 people, we can supply the right kind of gear to fit any party atmosphere. With a wide selection of quality backing tracks to choose from and professional grade microphones plugged into a top notch Mackie mixing board, Marc will make you sound good. Automatic and customizable filler tracks in between performers ensure zero dead air to keep the party going. 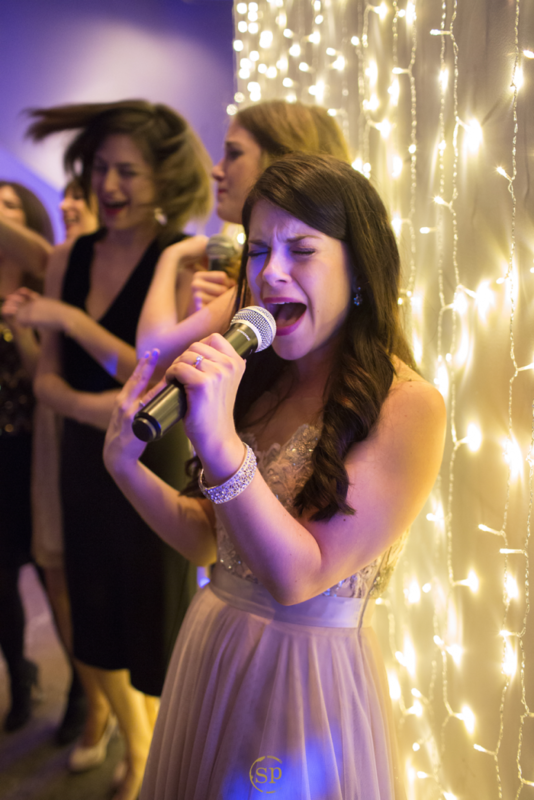 Recent review: Guests liked the music. Good job done Kenn!